Sweet Lucie’s would be honored to cater your event or private party. Our ice cream, sorbets and sauces are handmade specifically for your special event. 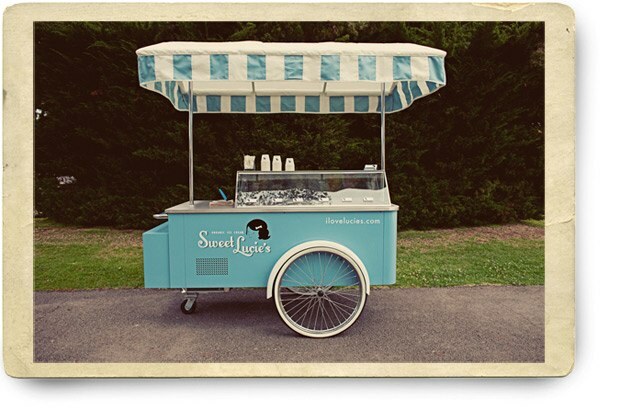 If your event has a certain theme or color palette, Sweet Lucie’s can produce ice cream or sorbets that are a perfect match for your special occasion.